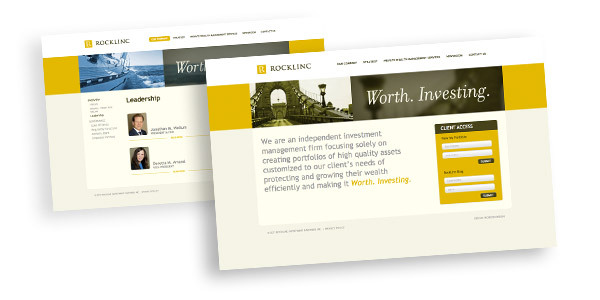 Client is an investment management firm. Armed with an Adobe Photoshop file, a custom WordPress theme was created to offer membership-only blog access, a themed login page, & to provide seamless integration to a remote investment management application. Client is a society of plastic surgeons & industry related professionals. Created theme templates based on provided flat JPG images. Project called for integrating ubercart for e-commerce, members-only registration & payment handling, as well as online video interactive classes. Client is a furniture & castworks specialist. With Adobe Photoshop file in hand (er... on disk) an elegant WordPress theme was created from the ground up with a custom-built gallery and using @font-face to display custom fonts. Real fun stuff. 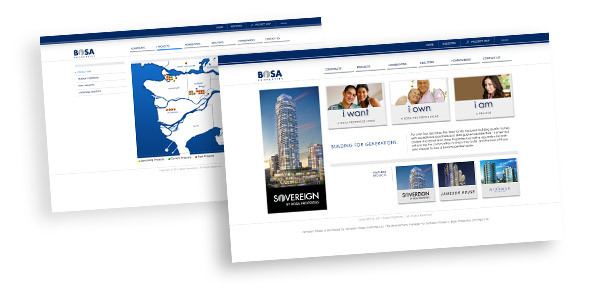 Client is one of Canada's top real-estate development & construction firms. 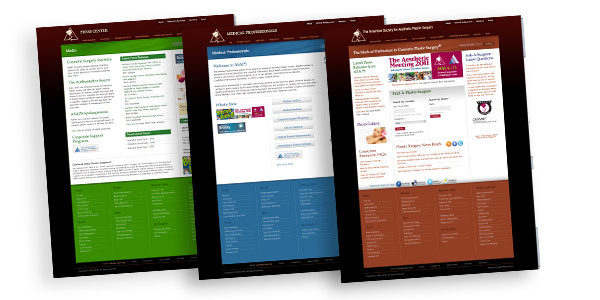 Provided development on all pages with attention to accessibility. Flash pieces gracefully degrade to their XHTML counter-parts. This project hosts an interactive XHTML & CSS project map. Developed while employed at B3 Communications. Hey, I'm Chris Mewhort — a front-end developer with 160 thousand years of experience. I've coded websites out of paper maché & rocket fuel. I develop out of a love for the web, and a passion to make content on the Internet more easily accessible, while wow-ing my clients and delivering on time. 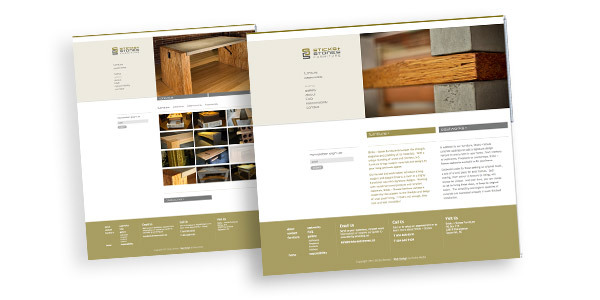 I've been working on the Web since 2005, and have worked with a myriad of clients. A few of whom are listed. Like what you're seeing? Great! I'm proud of my work so it's very appreciated. The form below outlines a few questions that make my job of estimating accurately a heck of a lot easier. I appreciate you taking the time to fill it out — I know it's a little longer than your average contact form. A brief overview of the project — 500 words max. More? What more do you want from me?! ... and run a blog.